Welcome to homepage of CASINO SOPRON! 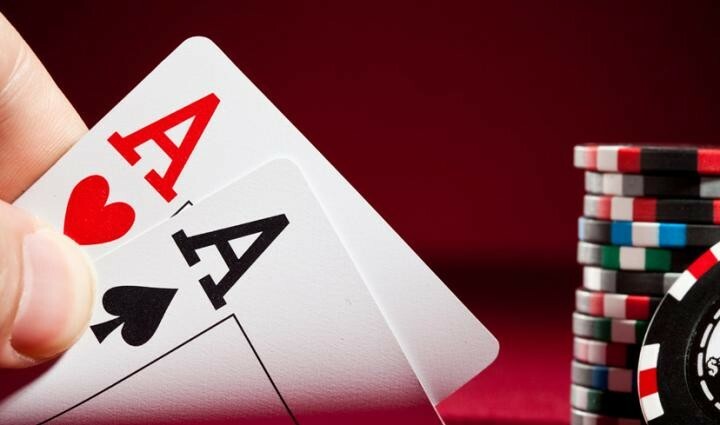 "Place your bets" - can be heard every day in Casino Sopron! Let it be the roulette, black jack, poker or the colorful assortment of slot mashines, you can find the most appropriate entertainment here. 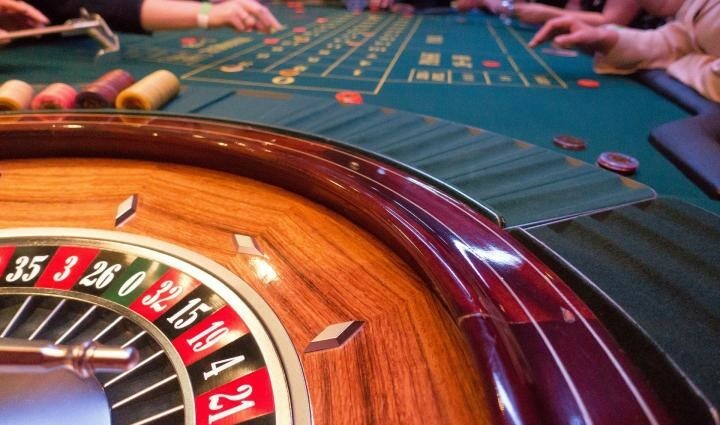 The Casino Sopron was founded in 1989 by two well-known state-owned companies, the Hungarian Szerencsejáték Zrt., and the Austrian Casino Austria AG. 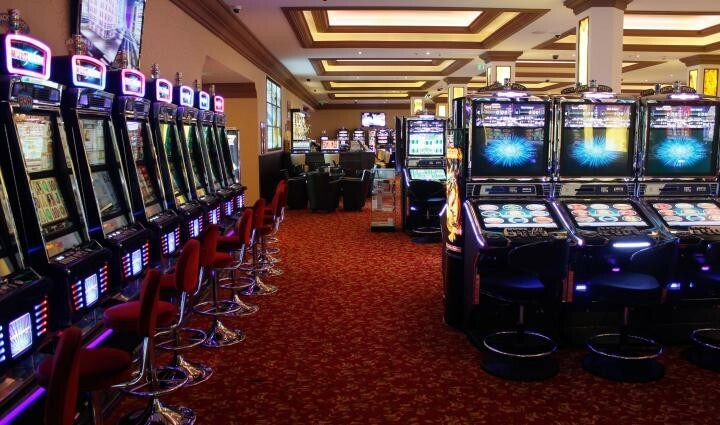 Experience the classic casino feeling! 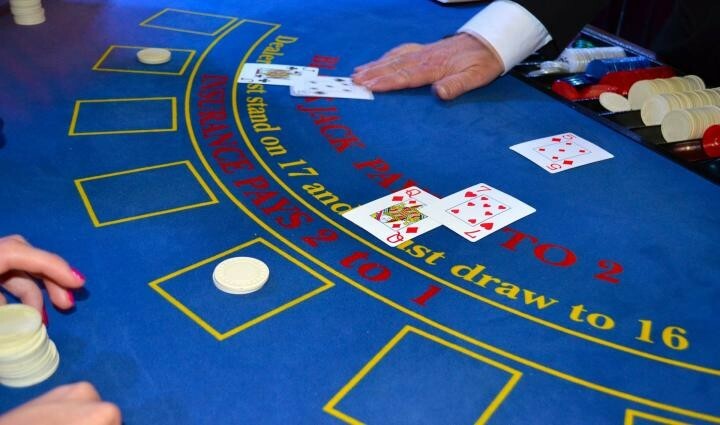 Special events, special offers and draws make the life of our casino so busy. Exciting entertainment facilities night and day! - The earlier you bet, the more you can bet. - You don’t have to fold until you see all the community cards. 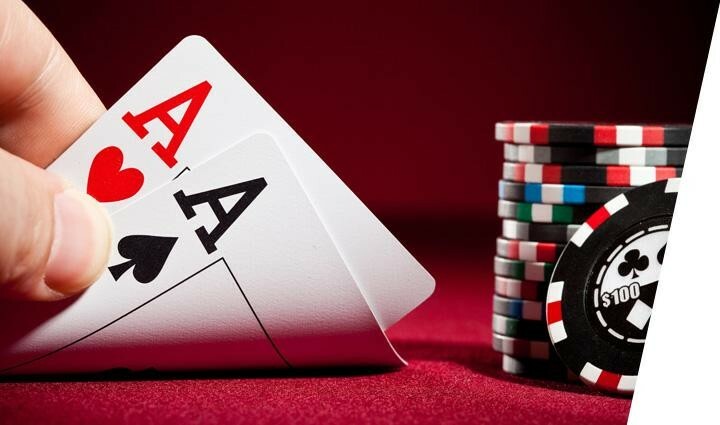 - The trips bonus pays odds if your final five-card hand is a three-of-a-kind or better.